China Made Motorcycles can be really Great Value! You see it sitting on the showroom floor. It's big! It's powerful! It's mean! You're not!! That's often the case when it comes to motorcycles. The 1500cc 700+ lb. bikes can be somewhat intimidating. If you are a small to medium sized individual, these types of motorcycles can also be dangerous. Enter the China made motorcycles! Whether you are just a beginner, or a motorcycle pro, china made motorcycles have something to offer. Maybe you just need some affordable transportation to get from here to there and a scooter is not your thing. Maybe you don't have alot of motorcycle riding experience. Maybe money is a factor. China made motorcycles can really be the answer. Typically, china made motorcycles come in smaller engine sizes usually not over 300cc. These gas sniffers are great to learn on or just to get out and ride. They often offer many standard features that you have to pay more for from other brands and offer the same warranty. Before I go any further, check out this video on two of the best China made motorcycles from Zongshen. 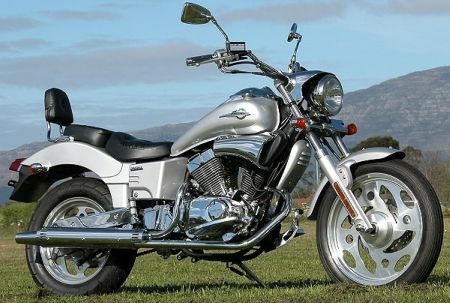 Zongshen, by the way, has coupled with Harley Davidson to produce bikes sold in China. Google it. See for yourself. Click here to see my lineup of Motorcycles at Wholesale prices! Things to note. Spoke wheels, foot pegs and not boards, no sissy bar, no windsheild, no crash bar, no saddle bags. Things to note: While not pictured, this bike comes standard with saddlebags, crash bar, windsheild, and sissy bar (pictured). It has really nice wheels. It has a V-twin engine which gives the appearance of a bigger bike. It has footboards, not pegs. It has a digital fuel guage. It is loaded with chrome. IT COST ALOT LESS! Now, I'm not here to bash anyone. Hondas are very nice bikes as well. What I am here to say is that there are some very nice China made motorcycles too! They are very fairly priced, and come with lots of nice features. If you are looking for a bike that will do 200 MPH, or has 1500cc's pushing it, china made motorcycles won't be for you. 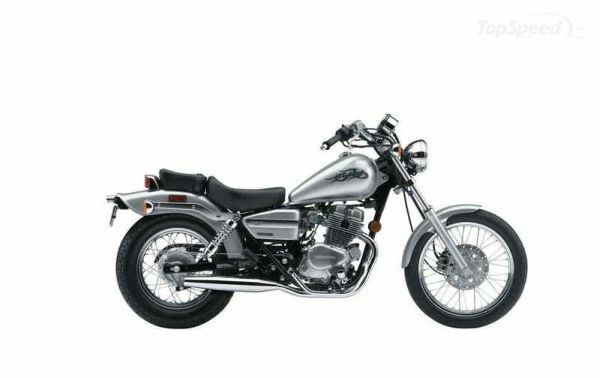 However, if you are a beginner, small size rider, or just want an affordable motorcycle to get around on, check out the value that China made motorcycles have to offer. And just like any other motorcycle. Change your oil on time. Check for loose or missing bolts and nuts after every couple of rides. And enjoy the ride! My recomended Ebook for learning to ride a motorcycle is available!Click Here!